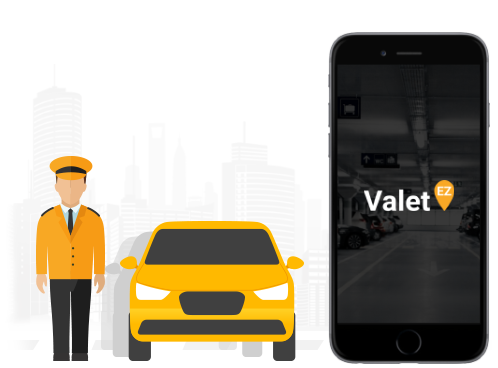 Our Valet Assistance solution allows merchants, restaurants, commercial complex owners and event organisers to manage their valet parking requirements and provide a unique parking experience for their customers and visitors. 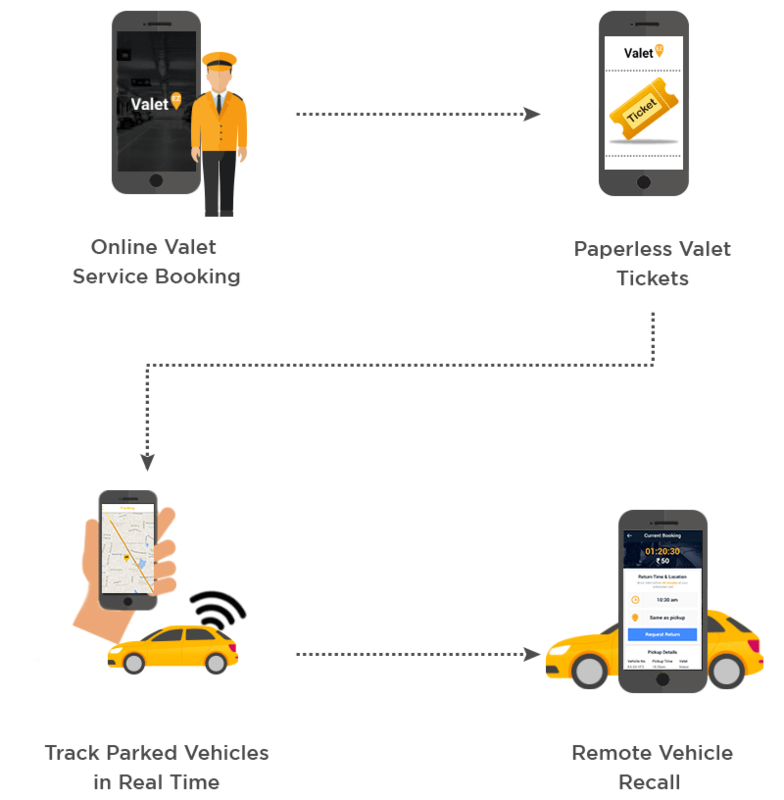 The system allows valet operators and owner establishments to manage their valet parking operations optimally while ensuring low incident rates and a superior customer experience. Valet parking management comes with its unique challenges. How do we ensure efficient tracking of parked vehicles on the street? How do we optimise valet time for parking and retrieving vehicles? How do we plan for variable demand through the week / month / year? How do we ensure that security of vehicles in our care? Drop us a message and we will get in touch to help you understand our products better. Look forward to talking to you.